Ear Tubes Tympanostomy Tubes - Office Instructions - East Alabama Ear, Nose and Throat, P.C. Tubes are placed to help the ears aerate, and can help with chronic ear infections or persistent middle ear fluid. The surgeon cleans the ear, makes a knick in the ear drum, suctions out any fluid from the middle ear space, and places a tube. A tube is basically a controlled hole in the ear drum. In adults, tubes can be placed in the office with minimal discomfort. In children, tubes have to be placed in the operating room because children cannot hold still and their ears are small. The procedure itself takes approximately 5 to 10 minutes. The tubes are designed to last for about 6 to 18 months, but usually fall out on their own after a year. If tubes do not come out on their own they may have to be removed, but his is a rare occurrence. After tubes are placed, drainage = infection = ear drops. Tubes do not cure ear infections; they help the ear to better aerate and help treat ear infections more easily when they occur. If the drainage does not clear with ear drops, or clears and then shortly returns, other interventions may be needed, such as an oral antibiotic. Hearing may be altered (like you are hearing under water) for a few days until you get used to the tubes, but this should normalize quickly. Most of the time, water precautions are not necessary; water that gets into the ear and then down through the tube does not necessarily hurt anything from a medical standpoint, it just hurts. Be careful about what type of drops you use in an ear with a tube. Not all drops are safe to go through the tube to the middle ear. Only use drops prescribed by your doctor. 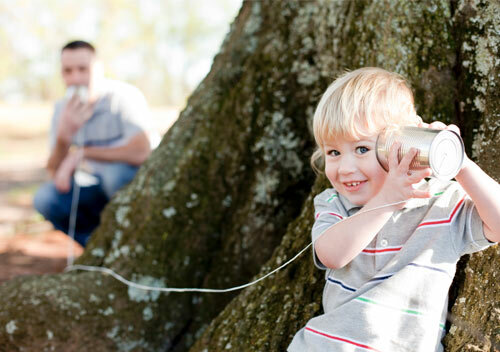 We will follow-up and keep an eye on your ears and your hearing every 6 months while the tubes are in place. Once the tubes come out, the ear drums should heal without any trouble. Sometimes, another set of tubes may have to be placed, given the function of the eustachian tube once the first set of tubes has come out.